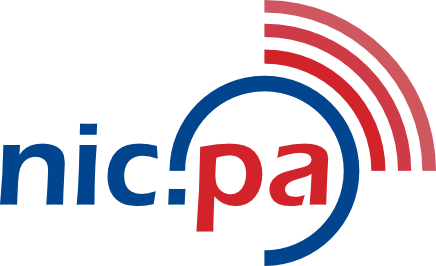 NIC-Panama announces the updating of domain name Registration Policies from Friday, June 1, 2018 (00:00 UTC-5). For more information, please contact 507-560-3478 or 507-560-3394 or 507 560-3401 or send an email to nic@nic.pa. NIC-Panamá staff will be gladly to assist you!